Travel to past war zones, those places where people and events came together at a critical time to change the course of history. Clearly, we aren’t going to send you on a vacation to a current war zone. But you can travel to past war zones, those places where people and events came together at a critical time to change the course of history. Travel to red zones lets you follow the paths of history, learn about important events right where they took place, and honor the people (the unknown, as well as the famous (and infamous) who helped make history. This is a truly unique experince aimed at connecting with our past while enjoying our present. 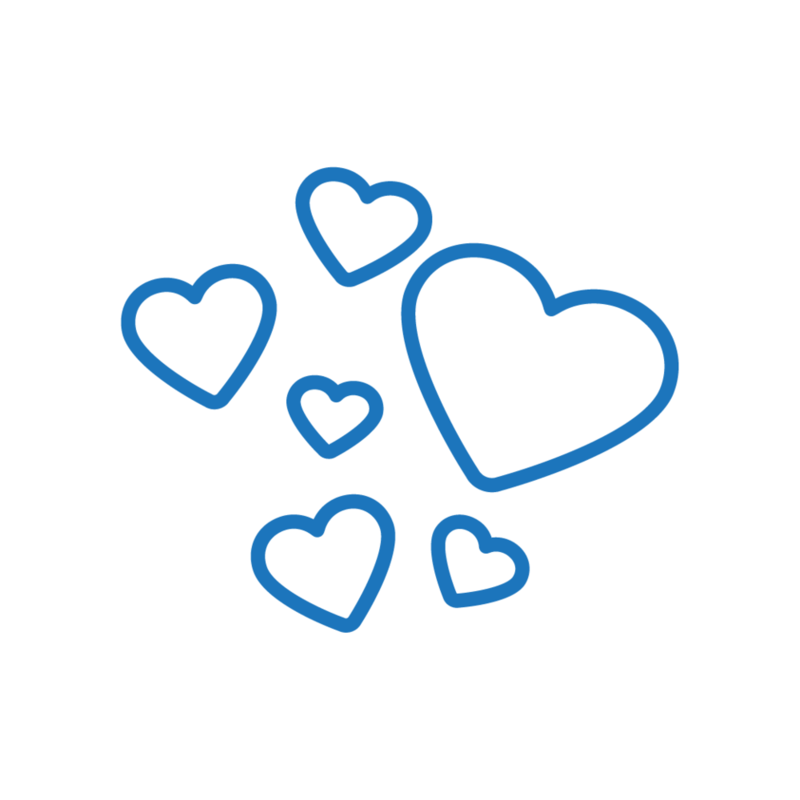 Click here to make a donation to one of our partner organizations! This experience is 9 days and includes BVG train passes so you can explore all of Berlin, even when you're not on a tour. You think Berlin’s all about WWII and currywurst? Well, it is, but there’s so much more! Take in the unique underground scene of Berlin, from amazing street art and great local stories to cool neighborhoods and alternative vibes. See the city through the eyes of a local and experience the lifestyle they’re all used to. Start your vacation by discovering the ‘Story of Berlin’ in a performance art masterpiece of sight and sound. Using pictures and music, renowned sand-artist Natalya Netselya narrates the history of Berlin, highlighting the city’s stories and wonders. Marvel at the unique interaction of lights, shadows, sand and music — a visual tour of Berlin that’s universally understood without any words. Take a look at what life was like behind the Iron Curtain while taking a walking tour along the trail of the Berlin Wall. Trace the wall’s former route through the city’s center with an expert, 20th-century historian, learning the meaning behind its construction, the realities of living in a divided city and the account of its eventual fall. 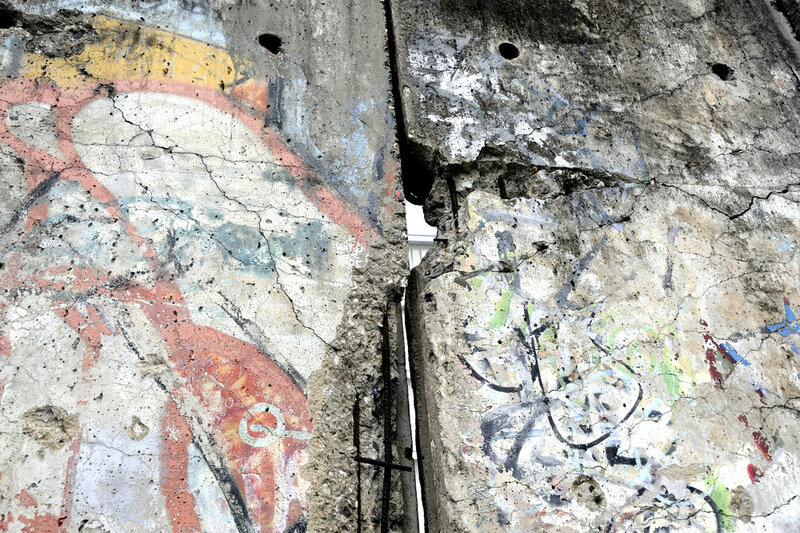 See surviving sections of the wall and stop to visit the memorials, exhibits, landmarks and street art — a comprehensive account of life before, during and after the Berlin Wall. We know that packing and unpacking your things and traveling from place to place can be stressful. There's no need for that on this vacation! You can leave your things in your hotel room and just pack a light bag for your trip to Nuremberg, Germany! You'll see the countryside of Bavaria as it speeds past you at speeds of over 100mph. This art and history filled vacation wouldn't be complete without a trip to Nuremberg, Germany. Roam through the city’s Old Town, admiring the beautiful timber-framed houses and cobblestone streets. Marvel at the massive City Walls of Old Town Nuremberg. 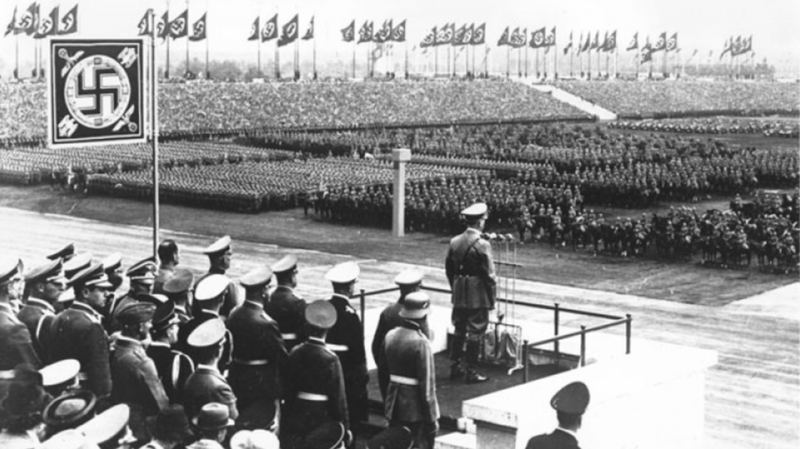 Along the way, learn about the history of this beautiful and prosperous city — as the center of the Holy Roman Empire, to the days of the German Renaissance, the Temple City of the Third Reich, and the home to both the Nazi rallies and Nuremberg Trials. Shortly after the beginning of WW2, a shelter unique in Germany was created under extremely difficult conditions in the old rock cellars - former beer cellars directly under the Imperial Castle. Irretrievable art treasures were to be protected here from fire, smoke, gas and pillaging and secured for generations to come. 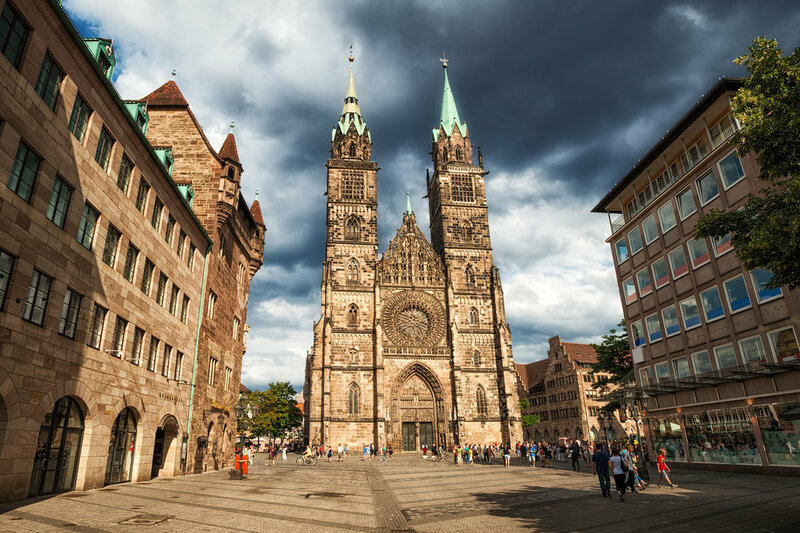 The treasures sheltered here in the bomb-proof cellars included famous Nuremberg attractions such as the Annunciation by Veit Stoß from St Lawrence's Church, the Imperial Insignia and the "Clockwork Men" from Our Lady's on the Main Market Square. Today, large parts of the original fittings in the Art Shelter can still be seen, including the guards' rooms. And since no trip to Bavaria can be complete without tasting the authentic food and world renown beers, you'll enjoy a food tour and a one of a kind beer crawl. In Germany there are 1,284 breweries and more than half of them (618) brew their beer in Bavaria and 201 of them in Upper Franconia (just outside of Nuremberg, Germany). And…73 of the 201 Upper Franconian breweries are located in the Franconian Switzerland region (in Upper Franconia) which makes it the largest concentration of breweries in the world. But wait, it gets better…according to the Guinness Book of Records, the small village of Aufsess in Franconian Switzerland, as measured by its number of inhabitants (1,400), has the highest brewery density (four breweries) in the entire world! You'll end the vacation with some extra options (subject to availability) , choose one, choose both, choose none! Spend a night out at one of the most famous sites in Berlin with “An Evening at Charlottenburg Palace,” a dinner and concert experience with the Berlin Residence Orchestra, plus a tour of the palace. Enjoy a 3-course candlelight dinner in the Palace Orangery. Then take in the classical sounds of the Berlin Residence Orchestra, performing selections from Bach, Handel, Mozart and more. On your final night in Berlin, you have the option to celebrate your visit to Berlin with a sky-high meal in the clouds during this VIP dinner 679 feet (207 meters) above the city at Sphere, the Berlin TV Tower's revolving restaurant. Enjoy skip-the-line access to the tallest building in Berlin, where you'll sit down to a VIP dinner. Savor a delicious 2-course dinner at a guaranteed window-seat table, accompanied by three wines, and soak up the incredible vistas of nearby Berlin landmarks such as Charlottenburg Palace and Checkpoint Charlie. Private transportation to your hotel in the center of Berlin. What are the Art Bunkers? Shortly after the beginning of the war, a shelter unique in Germany was created under extremely difficult conditions in the old rock cellars - former beer cellars directly under the Imperial Castle. Irretrievable art treasures were to be protected here from fire, smoke, gas and pillaging and secured for generations to come. An intricate system was created to drain, heat and ventilate the cellars - to a depth of up to 24 metres - to provide the best possible conditions. Even rooms and facilities for guards were included. The treasures sheltered here in the bomb-proof cellars included famous Nuremberg attractions such as the Annunciation by Veit Stoß from St Lawrence's Church, the Imperial Insignia and the "Clockwork Men" from Our Lady's on the Main Market Square. Today, large parts of the original fittings in the Art Shelter can still be seen, including the guards' rooms. Franconia isn't only at the geographical centre of Europe and Germany, it's at the very heart of the German beer culture and tradition. Here, beer is more than just a drink; it’s more than ‘downing a quick pint’ or drinking according to popular brand. 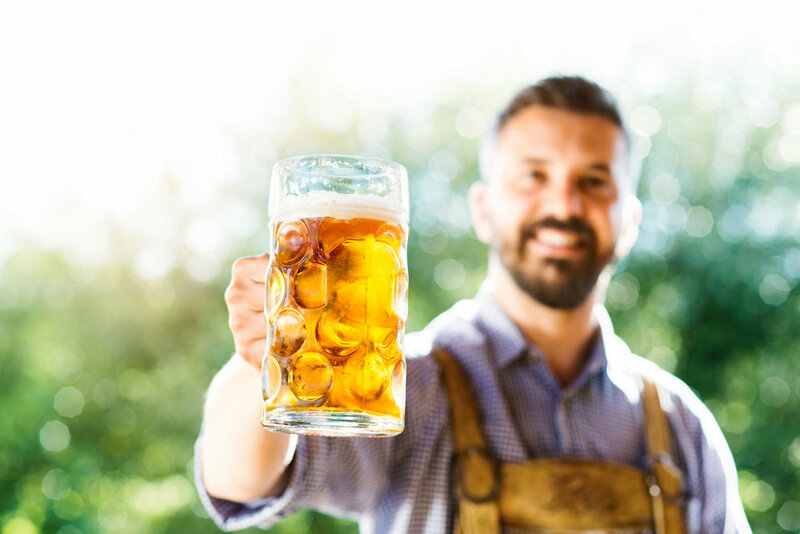 The clinking of the litre-full ceramic beer stein in a centuries old setting is a way of life – a cultural and social experience that has come to define German tradition. Known for its finely crafted beers, Franconia has the highest number of breweries per square metre than any other region in Europe and I only scratched the very surface of them. Part of this is down to the setting – an unspoilt countryside canvas of rolling hills and fresh spring waters, where 14 cities sit within 15 forest, valley, mountain and nature parks. It is here that beer is made using only the very best of ingredients – fresh water from the region, aromatic hops and locally grown, high-quality malt (barley). Having been to and experienced Germany ourselves, we know the best hotels to give you the most authentic and comfortable stay. Space fills up fast, so we cannot guarantee a specific property. We will; however, guarantee that you will stay in a 3-5 star property as close to the action as possible! Both Berlin and Nuremberg are walkable cities with great local transportation options. Sometimes, it's better to not drive and instead just sit back and relax! Instead, we have included a BVG Train pass for each traveler. This allows unlimited use of the local trains in Berlin. We have also included round trip train transportation to Nuremberg.